Eleven-year-old Olivia has been in care since she was five, and is just beginning her sixteenth placement. Her new home is a secluded farmhouse, centuries old, where she slowly bonds with her foster family. But the house holds dark secrets. Olivia discovers that it was once a notorious baby farm, where unwanted children were left to die. She is desperate to save her new family from the ghosts. The danger is real – but does it come from the twisted mind of a very disturbed child? I think I might be a witch. Something went wrong when I was born. The other babies got blue eyes and curly hair, but I came out howling and evil. Other babies were sweet and innocent, and their parents loved them, but my mum hated me right from the start. The ghost in Close Your Pretty Eyes is based on a real women. 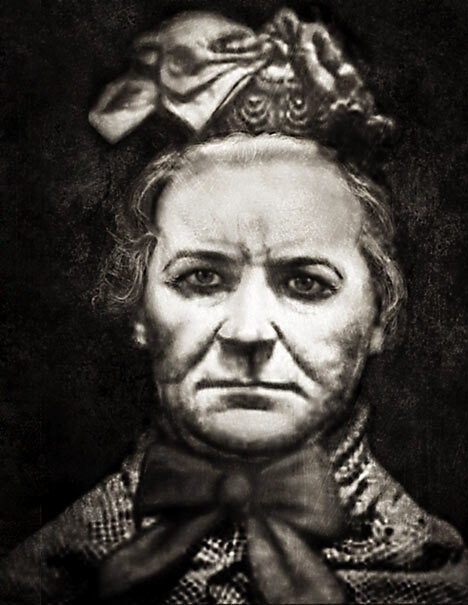 Amelia Dyer was a Victorian murderess, who is believed to have killed around four hundred people in her thirty-year career as a baby farmer. This is the picture of her which hangs in Jim’s house – like Olivia, it creeps me out every time I see it. I wanted to write about a child like Olivia because I’d been doing a lot of reading about how hard it was to grow up in the care system, and the stories I read horrified and fascinated me. Children who live through trauma, particularly children under four, are usually affected by this for years – sometimes for the rest of their lives. I wanted to write something about how hard it is to be always afraid, and how hard it is to make connections when you’re sure that everyone around you will eventually leave you, because they always have. I wanted to show some of the reasons behind Olivia’s seemingly illogical behaviour. Olivia was a great character to write, because she’s so direct, so passionate and so selfish. If she needs something, she screams until she gets it. But she was also hard to write, because she’s so afraid of doing anything which reveals her vulnerabilities – and in order to make any sort of lasting connection with another person, you need to be vulnerable. Olivia is what is called an unreliable narrator. This means that as you read her story, you need to be aware that she doesn’t always tell you the truth. Sometimes this is very obvious. For example, when she says “I don’t care”, or “I’m not scared of anything”, it’s easy to see that she’s lying. Sometimes it’s more subtle. For example, think about the way that Olivia talks about Liz. Liz is never scared, never worried, never loses her cool. She’s always cheerful, even when Olivia is trashing her house. Of course, Liz probably got just as scared or unhappy as anybody else would. Olivia isn’t deliberately lying to you when she describes Liz; she genuinely believes that Liz was like this. 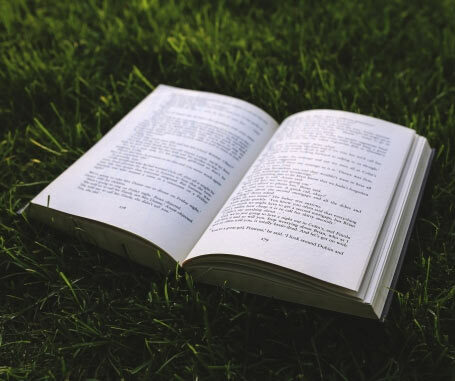 She sees the world in very black-and-white terms – Daniel is brilliant, Violet is evil, Helen is stupid – and she doesn’t have the emotional maturity to recognise that people are generally more complicated than that. It’s one reason why she sees herself as evil; she doesn’t understand that good people can do bad things, and she believes that she’s defined by her worst actions. It’s why she finds it so hard to talk about her mother – because Olivia both loves and hates her mother, and she doesn’t have the language or the understanding to deal with that. such an amazing book!! favourite so far. 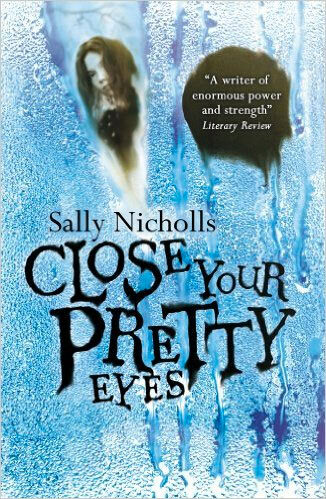 This is a cool book which peeps inside the mind of a young girl who was in care. You should definitely read it. It looks like a interesting and scary book that will draw me into the book and not want to finish reading it.i love these types of books and am looking forward to reading it. Even the title seems to build up suspense. This looks great. I am really interested in seeing how you write an unreliable narrator – she sounds such an interesting and realistic character.